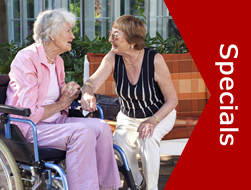 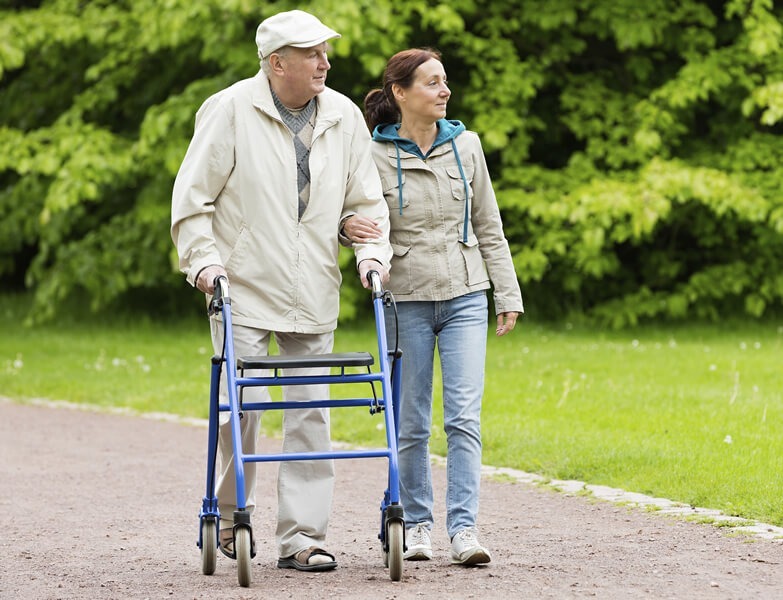 Home Care Medical Equipment for Sale or Hire Across Sydney – Registered NDIS provider. 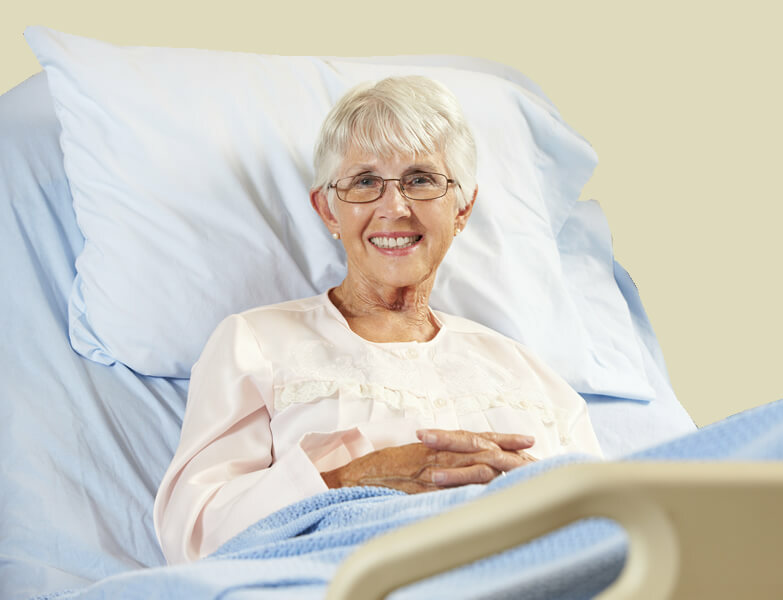 Since 1988, Bosshard Medical has earned a strong reputation for supplying medical equipment. 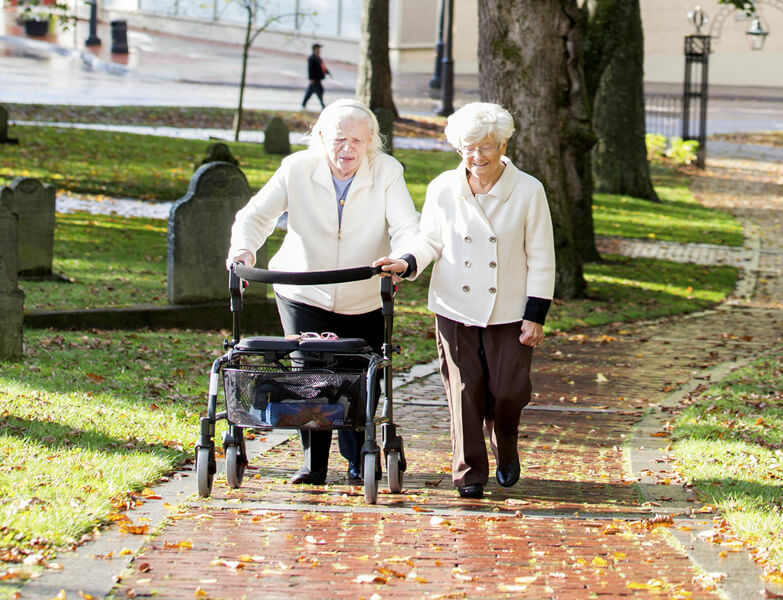 Our equipment is available for Rent or Purchase. 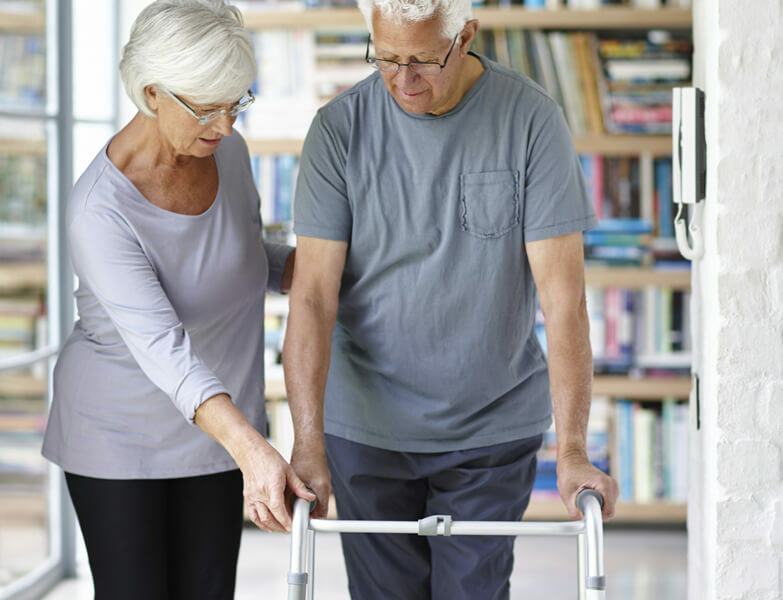 We offer lifestyle enhancing home care, mobility and patient handling equipment for use in hospitals, patient care facilities, and in the home. 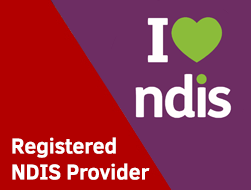 We are proudly 100% Australian owned, ISO 9001 compliant and a Registered NDIS Provider. 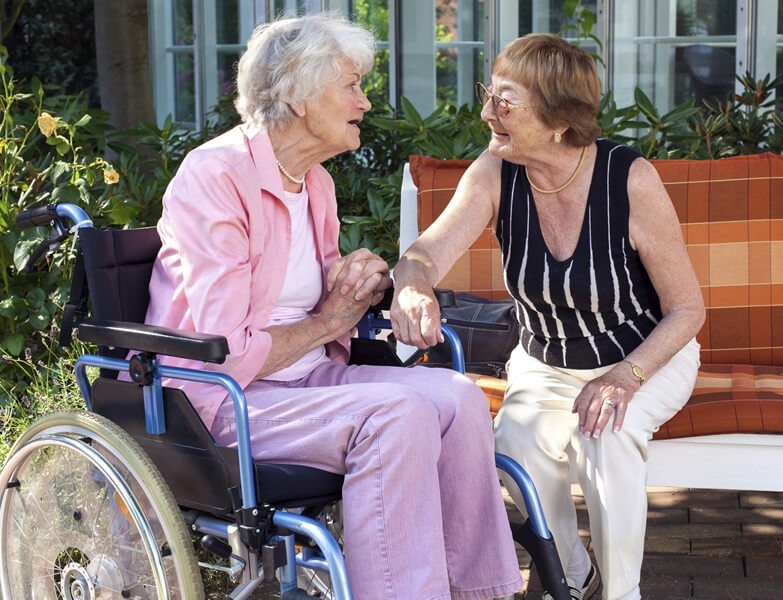 Whether you or a loved one is recovering, having difficulty with mobility through advanced age, or you have a temporary or permanent disability, our friendly consultants can advise you on the most appropriate equipment to meet your everyday needs. 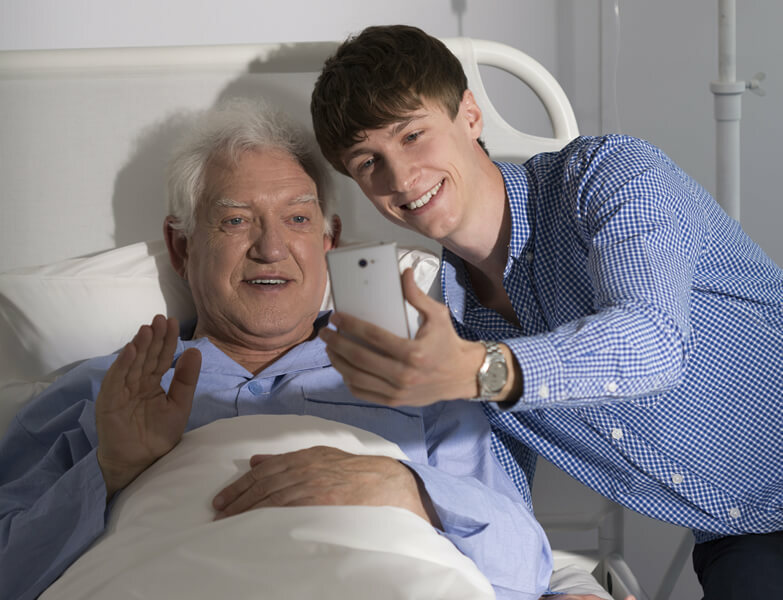 We specialise in offering an extensive range of quality equipment for the bedroom, bathroom, patient handling and general mobility to help clients maintain their independence and quality of life within the comfort of their own home. 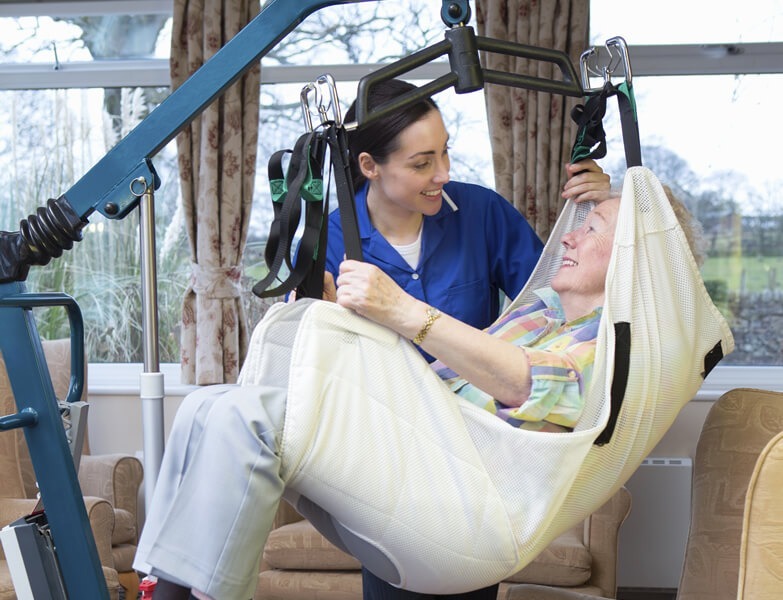 We also carry a large range of Bariatric equipment across these areas. 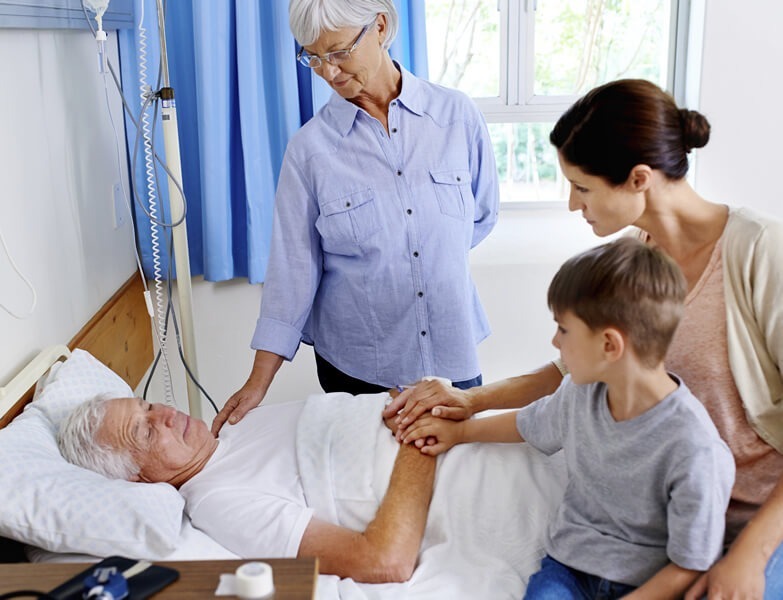 Bosshard Medical offers quality equipment at the best possible price for both purchase and rent. 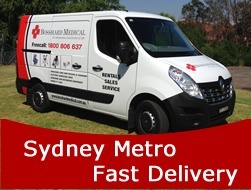 Our expert customer service technicians are available for next day delivery, service and installation throughout the Sydney metro area.